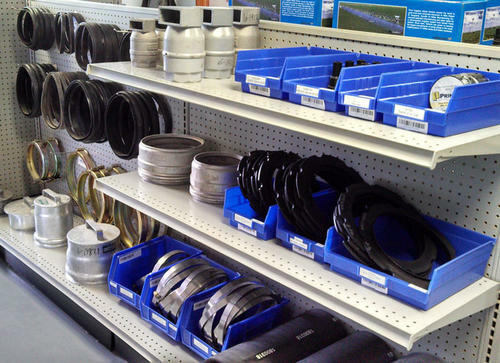 Keep all parts in stock in order to quickly service customers' irrigation needs. Maintain close contact with our inventory suppliers for special case scenarios. Valley Irrigation certified technicians are knowledgeable in the installation, maintenance, service and operation of irrigation systems. During irrigation season, twenty-four hour service is provided. Service trucks are equipped with cell phones, lap tops, and FM radios providing communication at all times. Are a Diversified Agrisurance agent. Sell and install soil moisture monitoring probes that help directly with scheduling water application by irrigation. Sell and install all of the equipment necessary to use irrigation systems for fertilizer and chemical application.